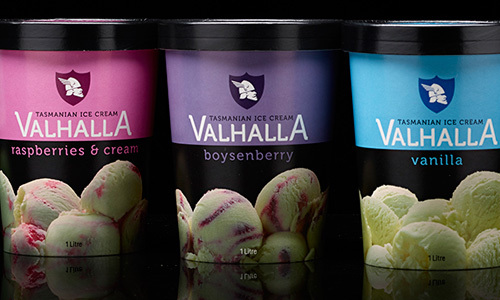 Valhalla have been manufacturing quality ice cream in Tasmania for over 20 years. The secret to our success is in our ingredients – we use fresh pure Tasmanian cream and source our flavours and fruit from local suppliers wherever possible. 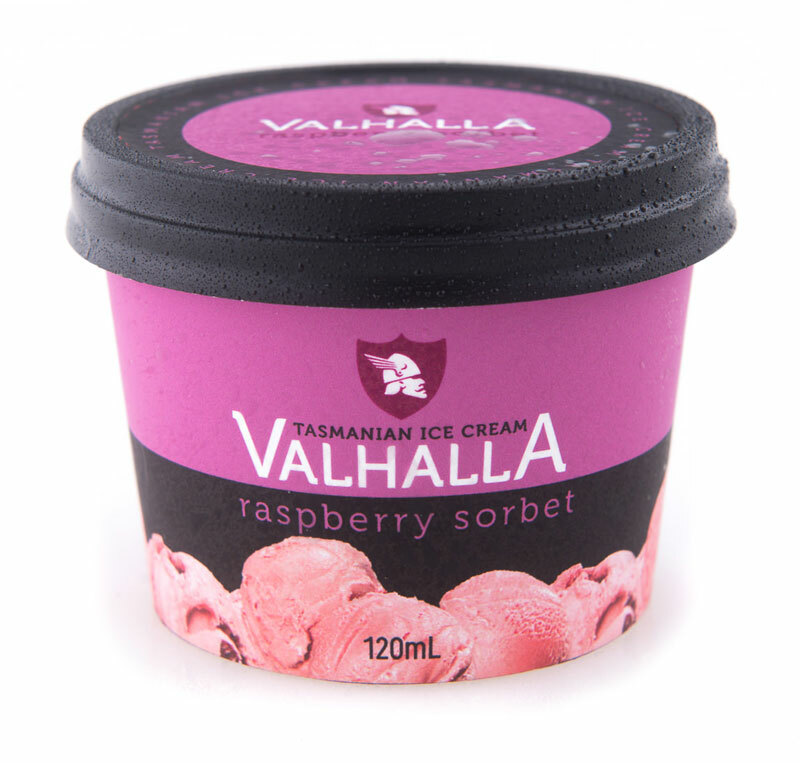 Valhalla Ice Cream is available in 40 flavours and we have 100’s of retailers throughout Tasmania who stock our scoop serve and take home packs so you can enjoy Valhalla no matter where you live. 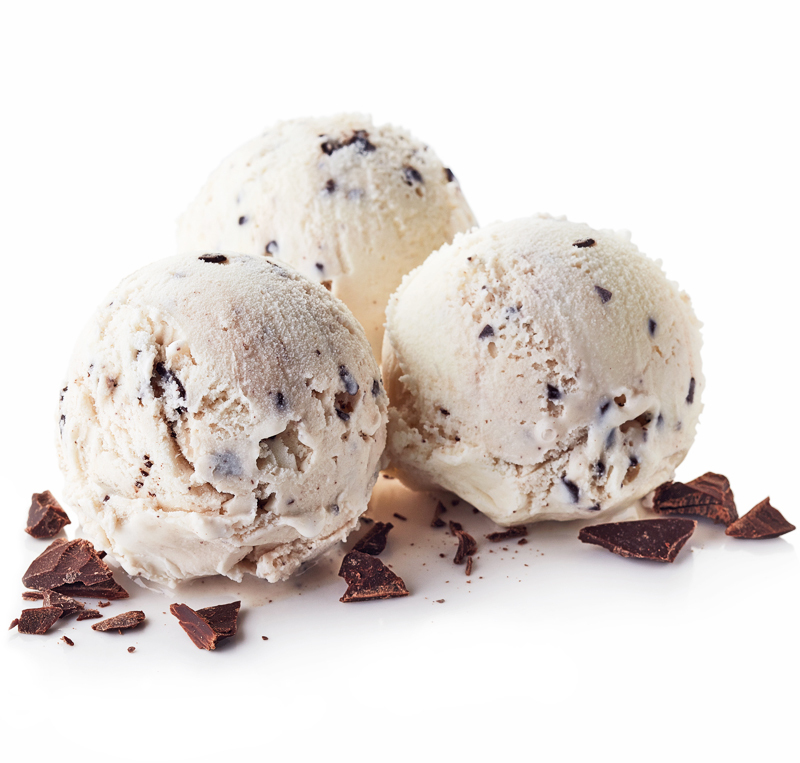 Valhalla scoop serve has been widely available for the past 20 years. With customers coming back again and again, the demand was so great that people wanted to take some home for later, hence the one litre containers were created using the same finest ingredients and fresh Tasmanian cream. 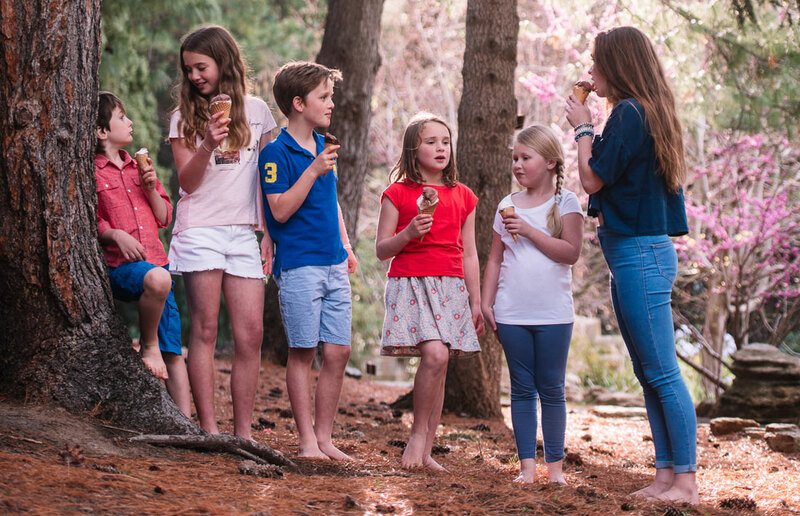 The choice just grew and grew to become the largest selection of gourmet ice cream offered in Tasmania. 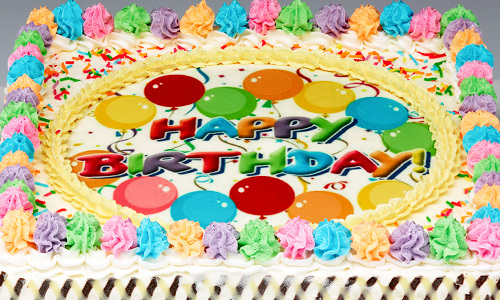 Valhalla have a large range of freshly prepared cakes to suit any occasion. 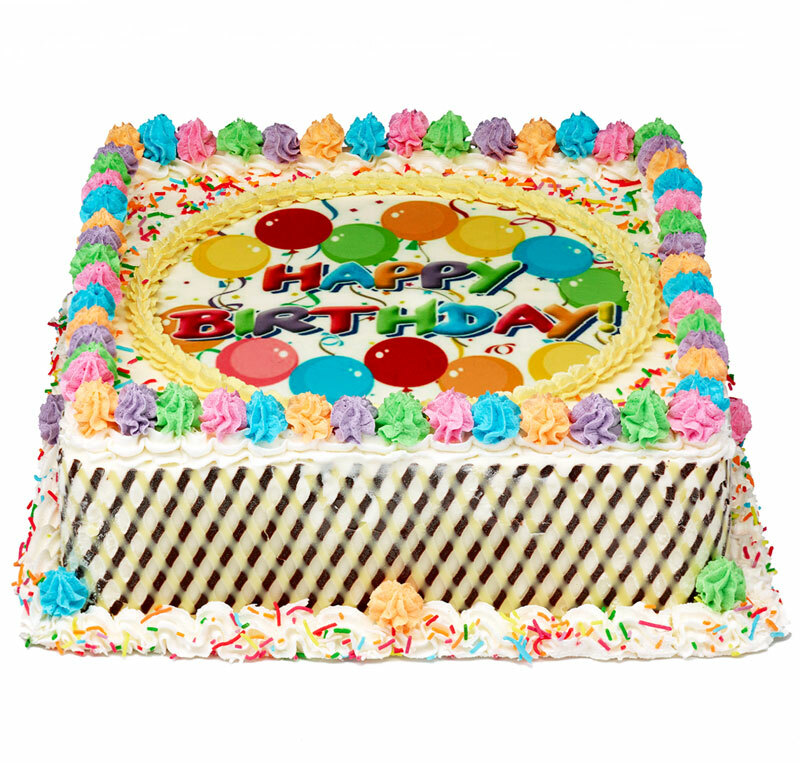 Whether you’re wanting a childrens birthday cake, a cake for an 18th or 21st, or a specialty cake for a wedding or anniversary or even Christmas, we have a cake for you. Why not try out our latest Cup Cake Tier for something a little different. 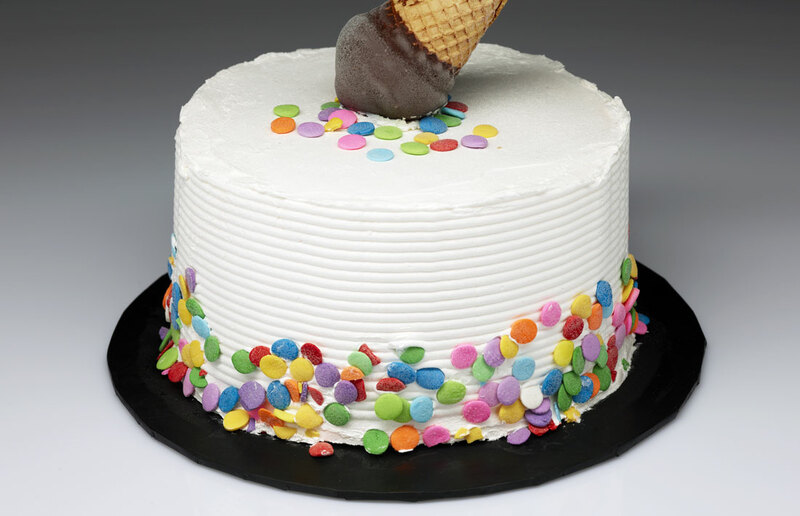 Valhalla’s Specialty Cones were designed for real ice cream lovers. Served on a large fresh natural waffle cone with a combination of Valhalla’s finest gourmet ice cream loaded with either fresh berries or hot chocolate sauce and sprinkled with nuts and fresh cream. A feast on it’s own! We only used the purest cream from cows that fed on lush green pastures and drank from fresh mountain streams. Our fruit was supplied freshly picked from local Tasmanian orchards. 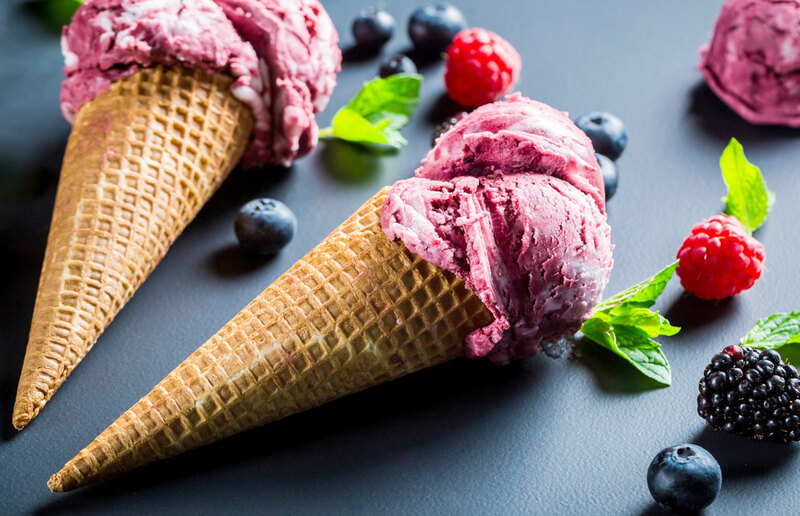 Whatever your favourite flavour, we promise to deliver delicious gourmet ice cream to all our customers using the same recipe and natural fresh ingredients that will leave you experiencing your own ‘Taste of Tasmania’. The secret to the success of Valhalla lies in using high quality locally produced cream as our key base ingredient. 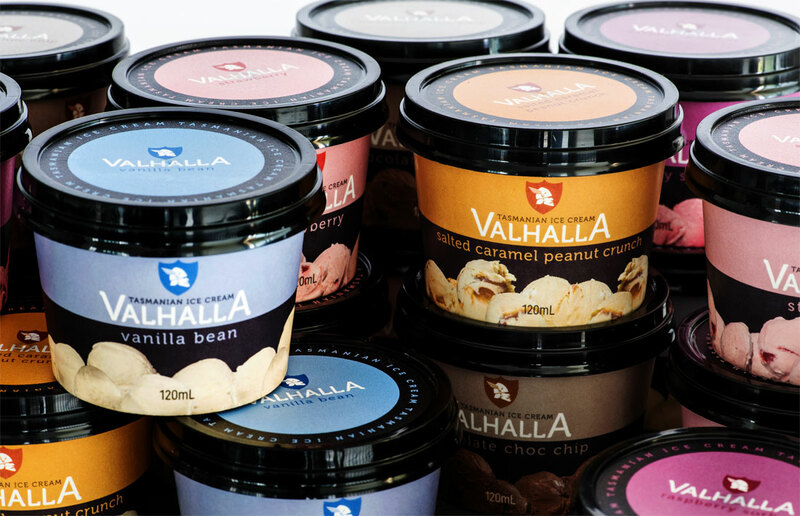 We also have strict quality control throughout our factory so that we can guarantee you receive delicious ice cream every time you purchase from Valhalla.